This entry was posted in Podcast on August 4, 2016 by Chris Laxamana. I have to suggest less ranting by Adam and more call taking. What made Loveline amazing was the symbiosis between Adam and Doc, and it isn’t shining through here. 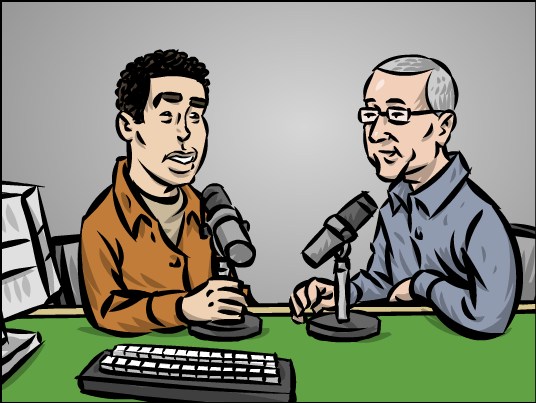 It is more Adam ranting and Dr. Drew agreeing. It feels like Dr. Drew is working for Adam, instead of the two working together. The Adam Carolla Show is for the former (and I do enjoy your rants Adam). This is the Loveline ‘reboot’! let it be that.